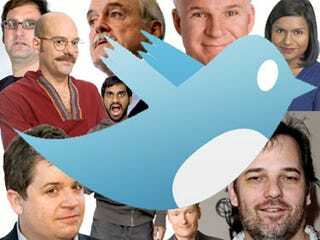 Splitsider's got a handy breakdown of the 100 comedians you should be be following on Twitter. Some of them are obvious! But the real gems are the folks you've never heard of.